Introduction. 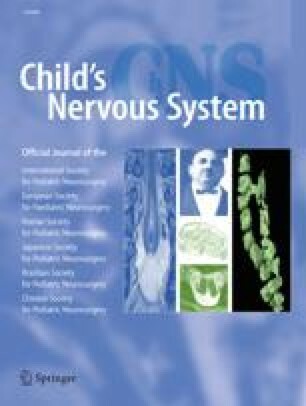 The authors classify infantile subdural fluid collection (SFC) into four chronological stages: (I) SFC with arachnoid tear, (II) SFC with inner membrane, (III) SFC with inner and outer membrane, and (IV) subdural hematoma, and discuss the appropriate treatment for each stage. Conclusions. Fontanel tapping can be used for every stage of SFC, but it is best indicated for stage II. Massive bleeding seldom occurs with punctures made with a small needle. Continuous external drainage is indicated for stages II and III. Although the risk of bleeding decreases even in stage III, this method involves a risk of infection. Burr hole irrigation is usually indicated for stage IV. Implantation of an Ommaya reservoir and endoscopic observation of the SFC cavity along with burr hole irrigation are very useful. A subduroperitoneal shunt cannot be recommended for the treatment of SFC in most cases.